Customer can choose our own design or provide us your design. Urgent Order: you can negotiate with us. should be finishedbefore delivery from our factory. 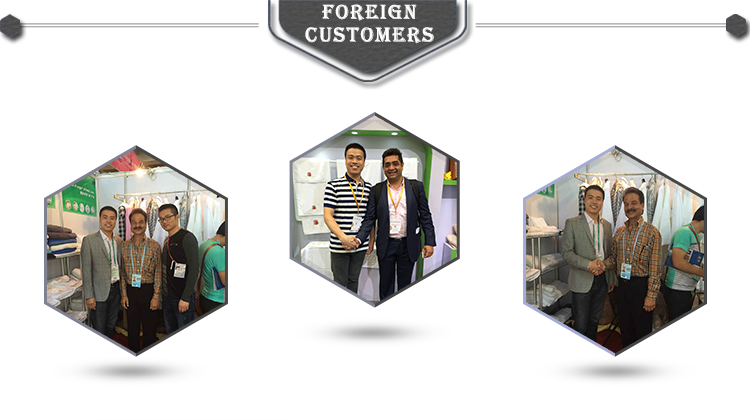 samples are free for you, this charge will be deducted from the payment for formal order. 4. Can your factory print or emboss my logo on the goods? 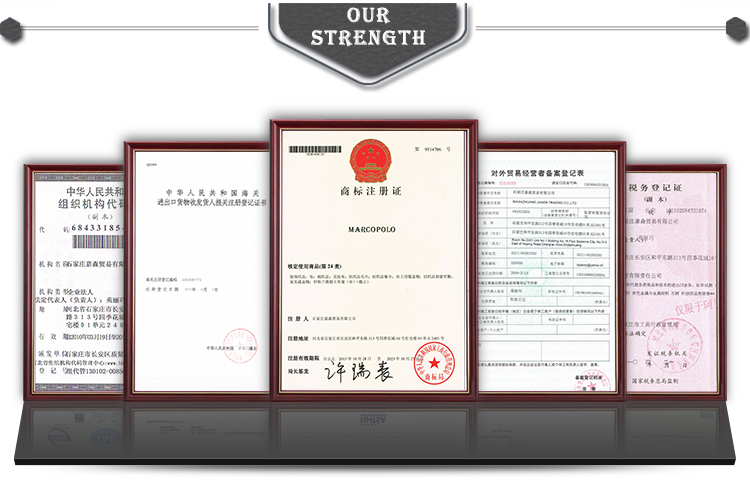 purpose, a letter of attorney (letter of authorization) shall be provided for the logo. sizes etc detailed information design for customers. 5. If I don&rsquo;t like the style of the pictures, can you do something else? 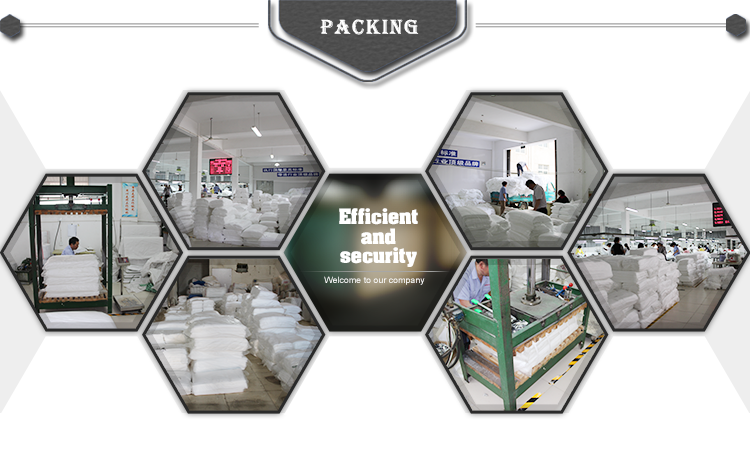 designs, materials, packaging and sizes to best suit your needs. 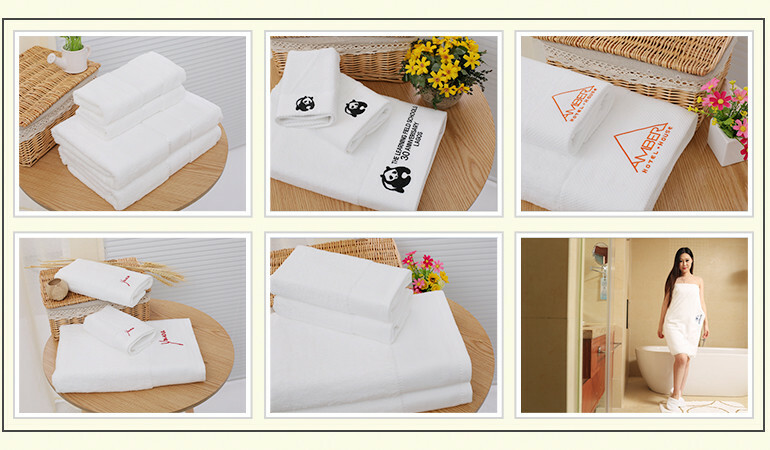 Q: How do you ship the finished the hotel towel ? 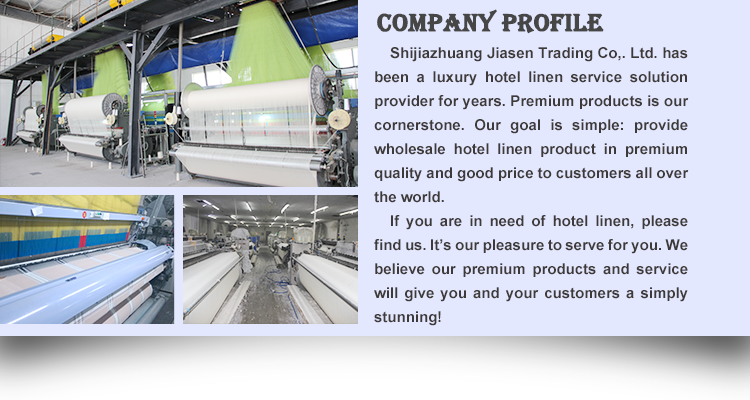 A: Yes, we have been in providing the professional products in hotel linen for 15 years. Q: What information should I provide, if I want a lowest quotation? A: The specification of the hotel bathrobe. on the quantity, 15-20 working days bulk orde.